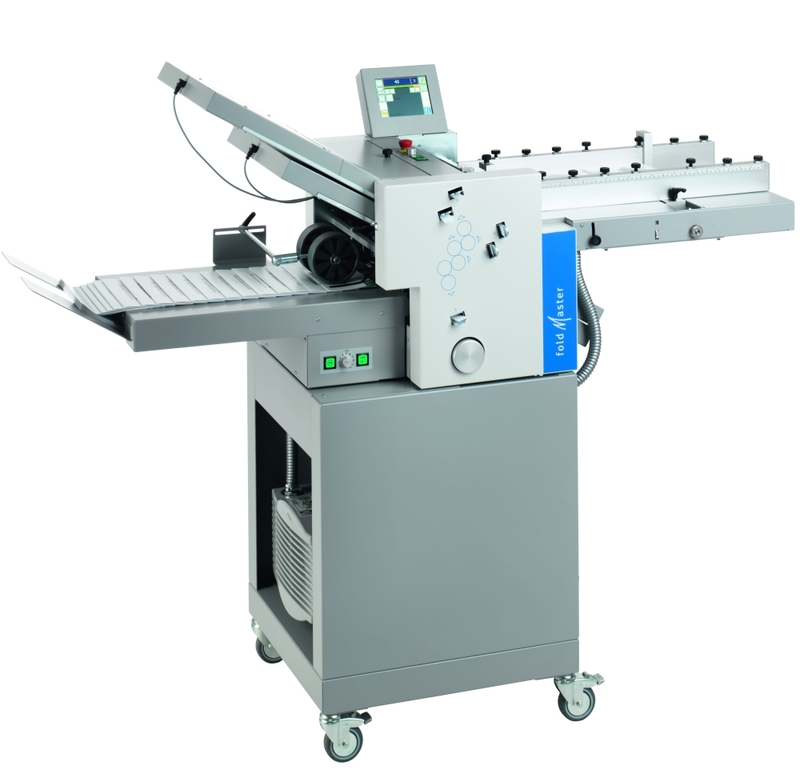 The Eurofold 235 is a folding machine that can grow and evolve as your own business does, due to its modular construction. Standard manual folding plates and basic equipment is all upgradeable, including automatic folding plates when needed. There are many options for the highly flexible Eurofold 235. It can be customised to your needs, with choices of feeder, including friction, suction and deep pile versions, a crossfold device, and height-adjustable stands. Adjustments can be made at the touch of a button.